S.J. Clarkson is probably best known for her work in Television with shows including “Dexter,” “Bates Motel,” “Orange is the New Black,” and “Jessica Jones.” In addition, she also recently directed several episodes for Marvel’s “The Defenders.” Clarkson is repped by WME and the Curtis Brown Group. 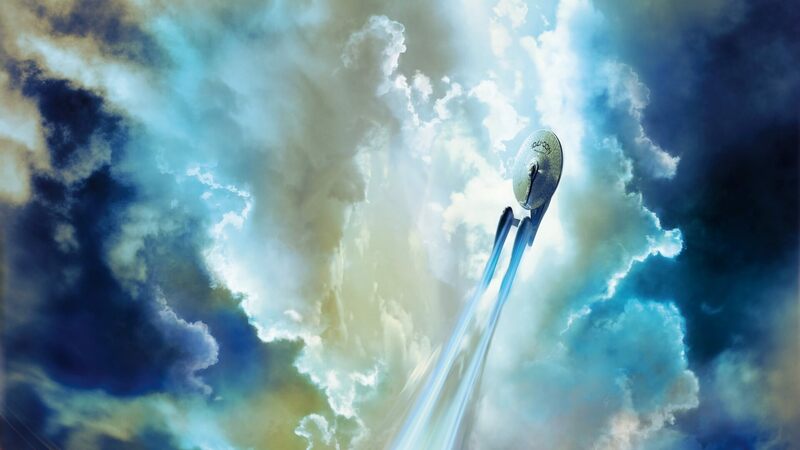 This is actually only one of two Star Trek movies Paramount is currently planning. 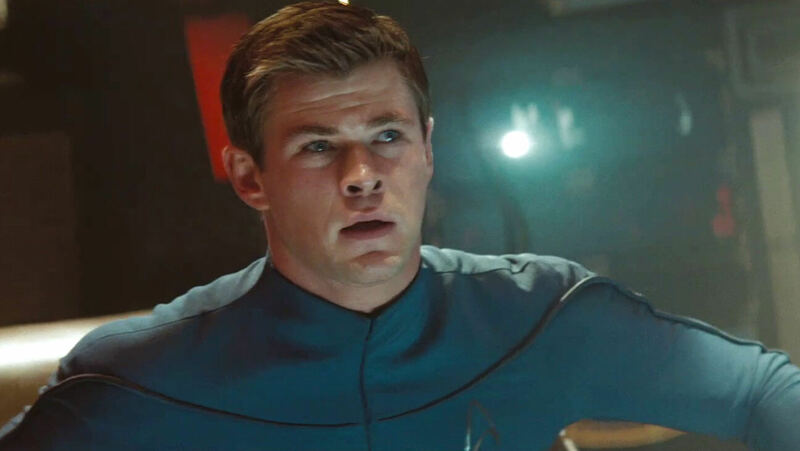 The other one is the R-Rated Star Trek film being helmed by legendary director Quentin Tarantino. We have even fewer details on that one, as Tarantino is currently busy with Once Upon a Time in Hollywood.